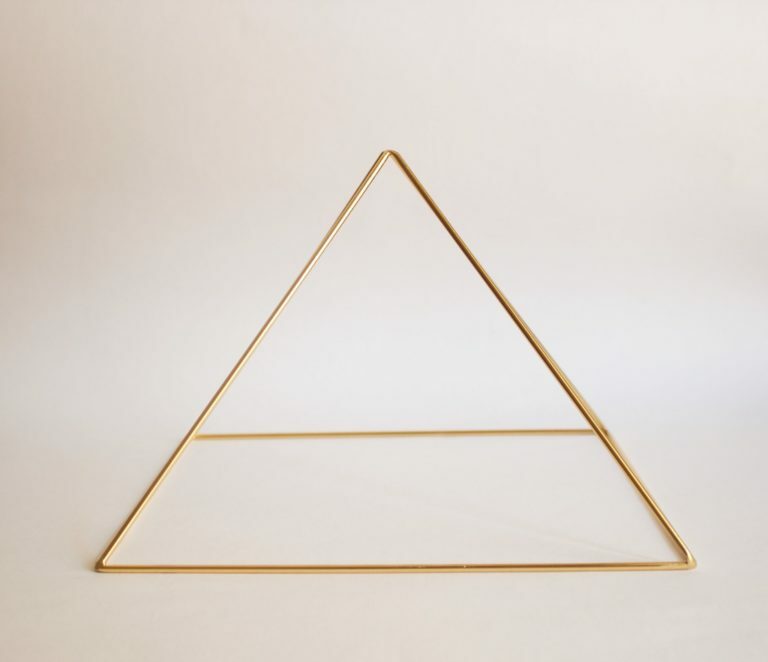 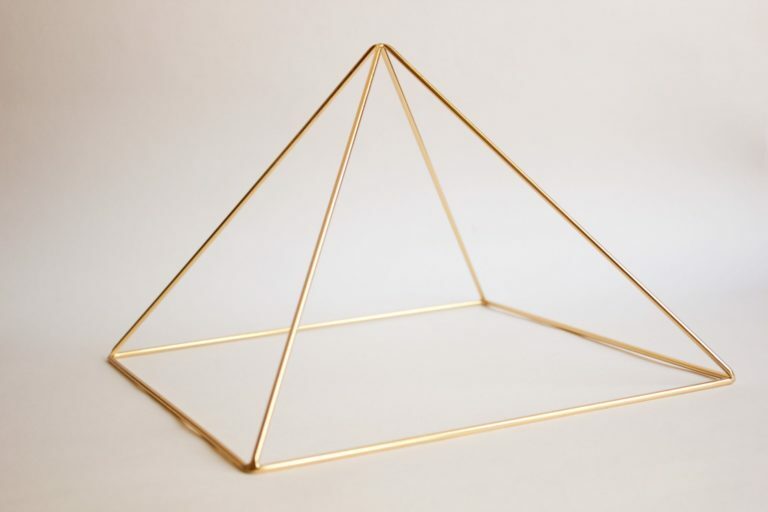 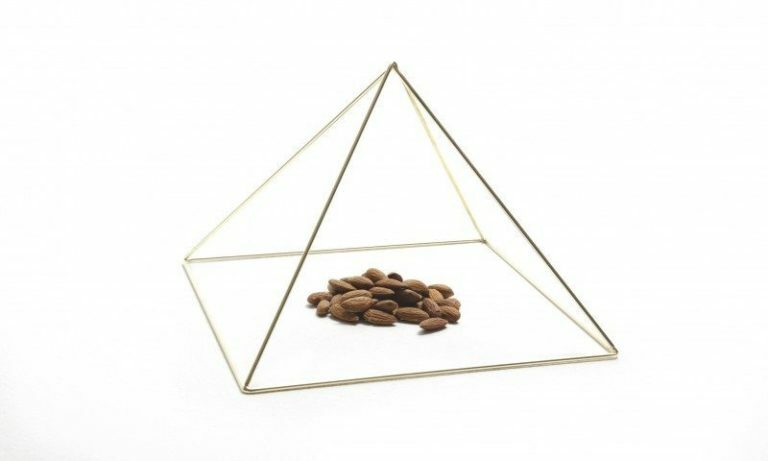 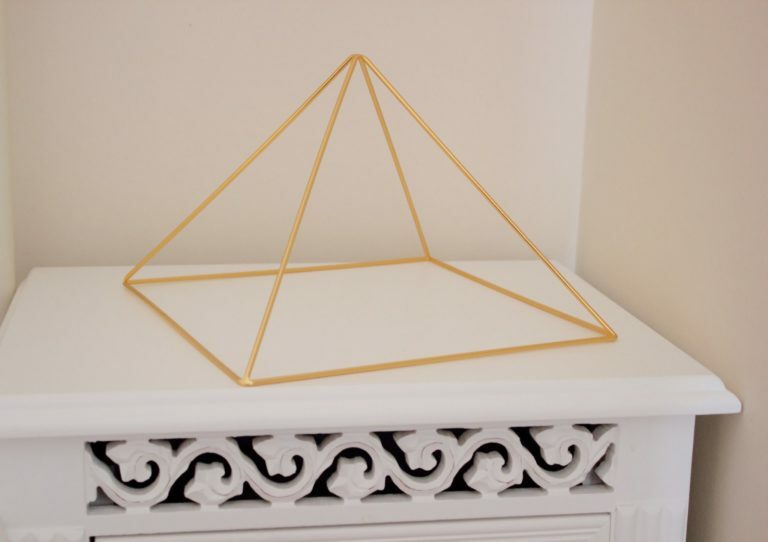 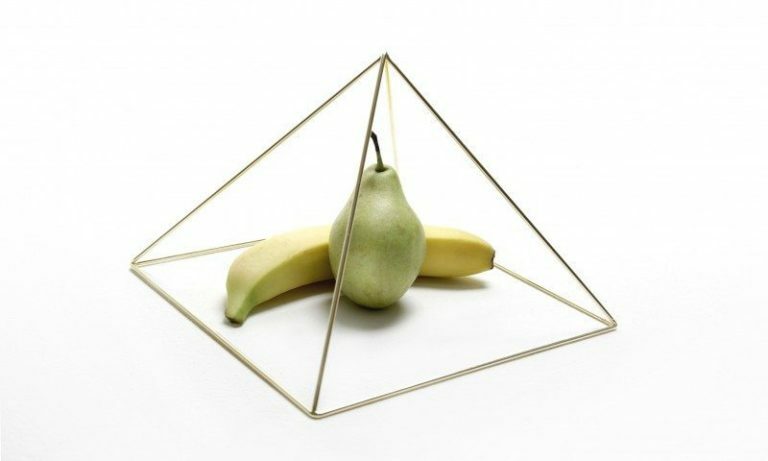 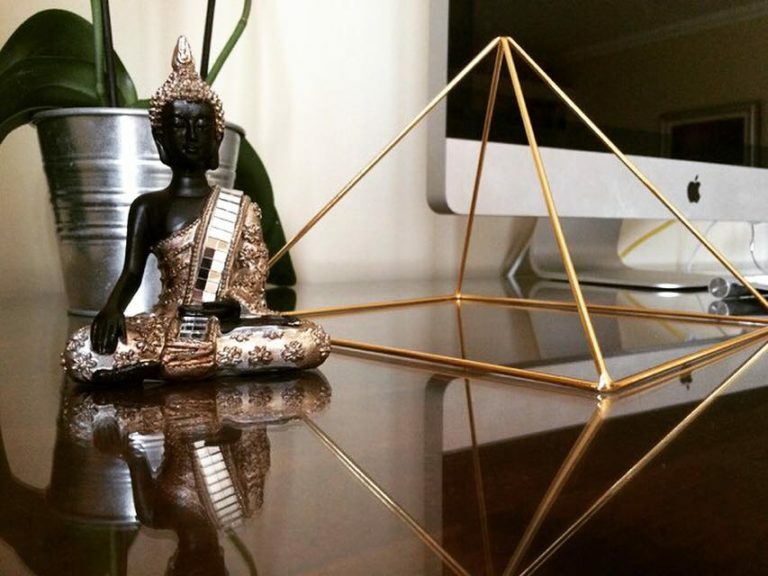 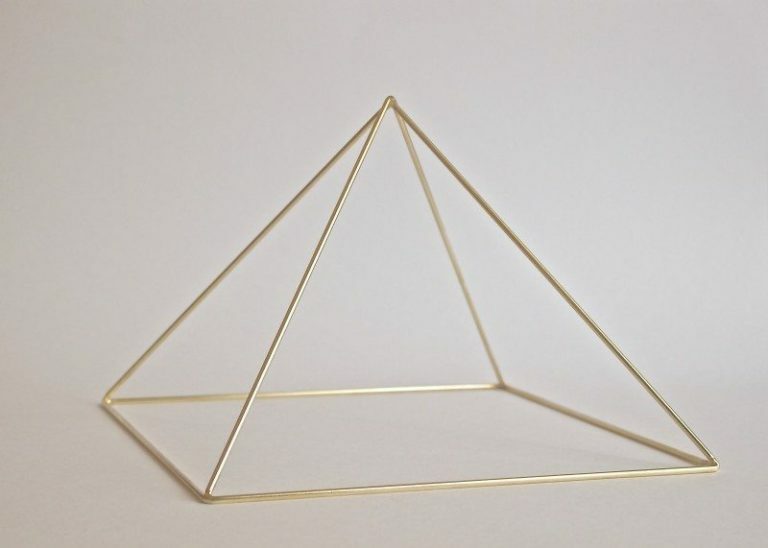 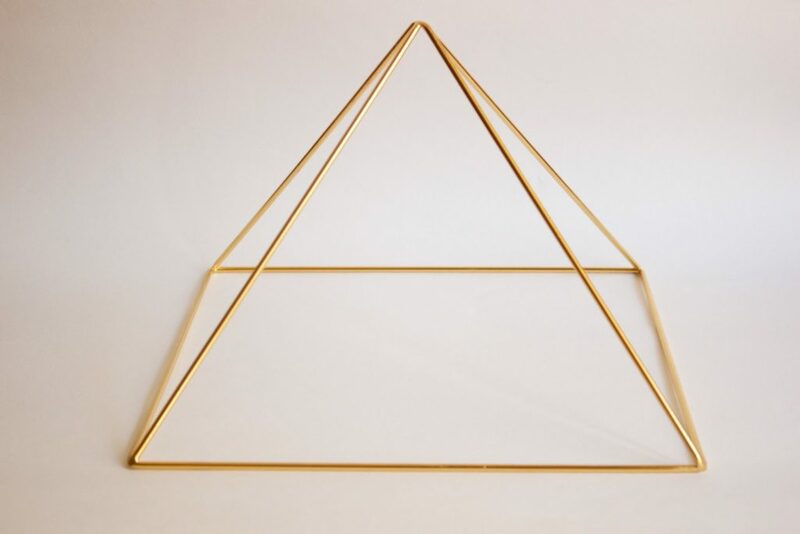 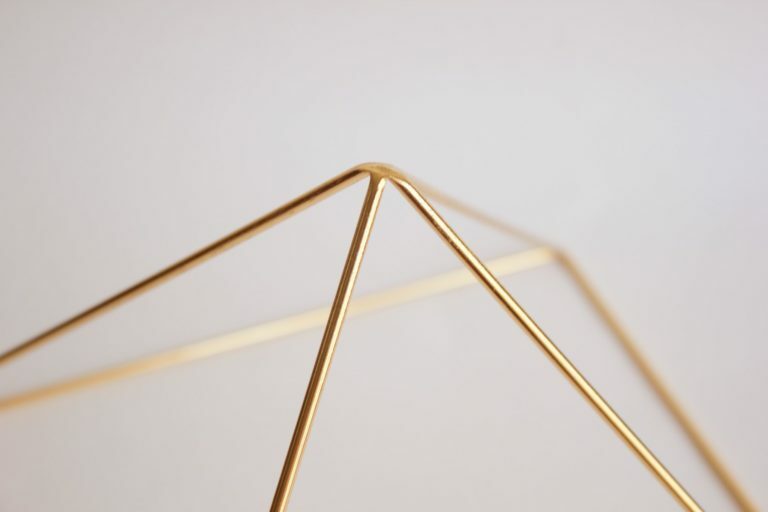 Gold Meditation Pyramid is a 9 inch 51 degree Brass based handmade Pyramid that is gold 24k plated. 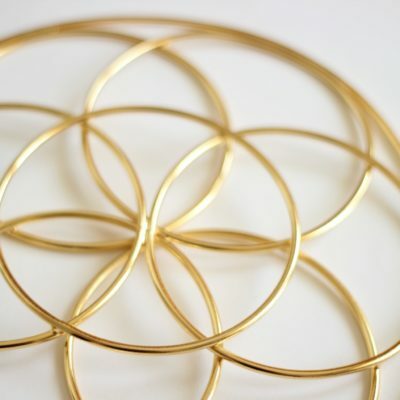 Gold has been called “the master healer”. 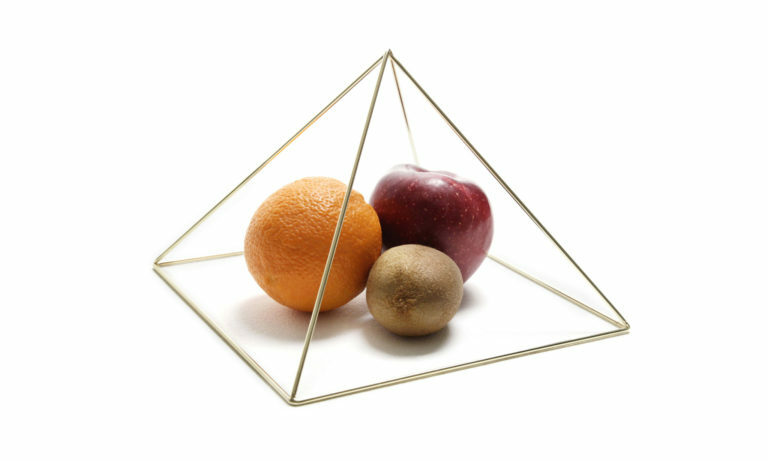 It is an excellent mineral for the purification of the physical body. 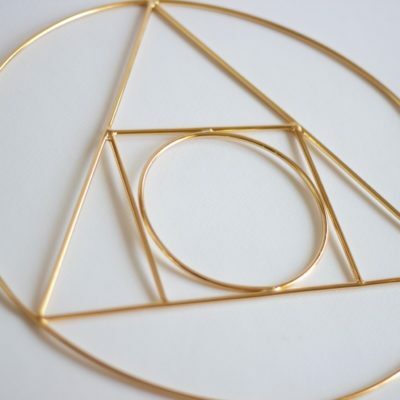 It emits an energy to prompt one to allow beauty to come forth from the inner being as one travels in, and through, the world of experiences. 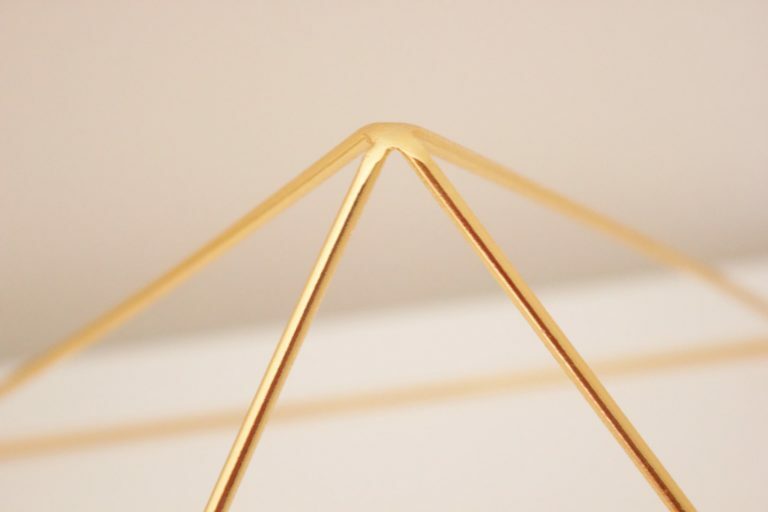 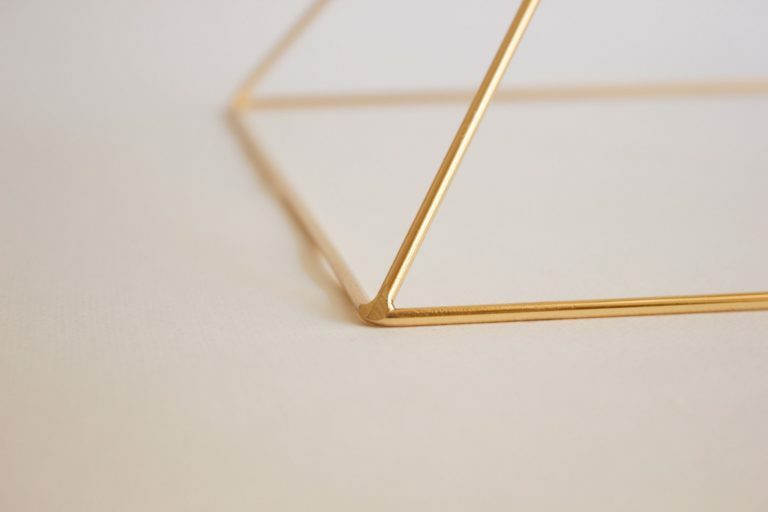 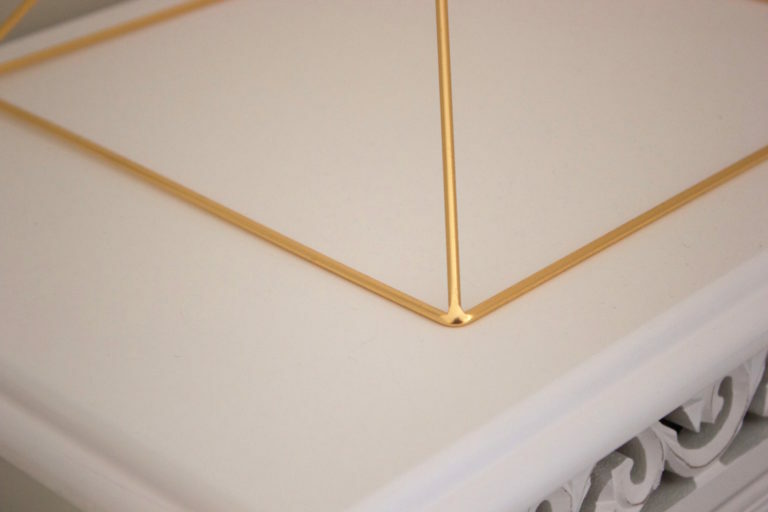 Gold has been known to possess a warm energy that brings soothing vibrations to the body to relax. 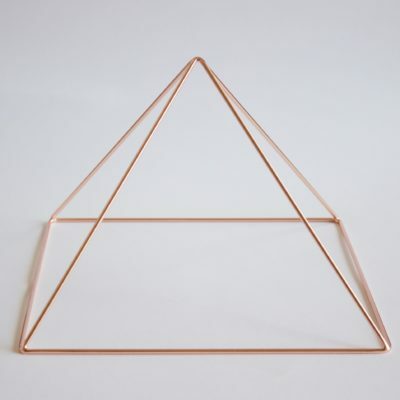 Is the perfect metal for purification and balancing of the heart chakra and for the amplification of thought-forms and also assists one in attuning to nature and its healing forces. 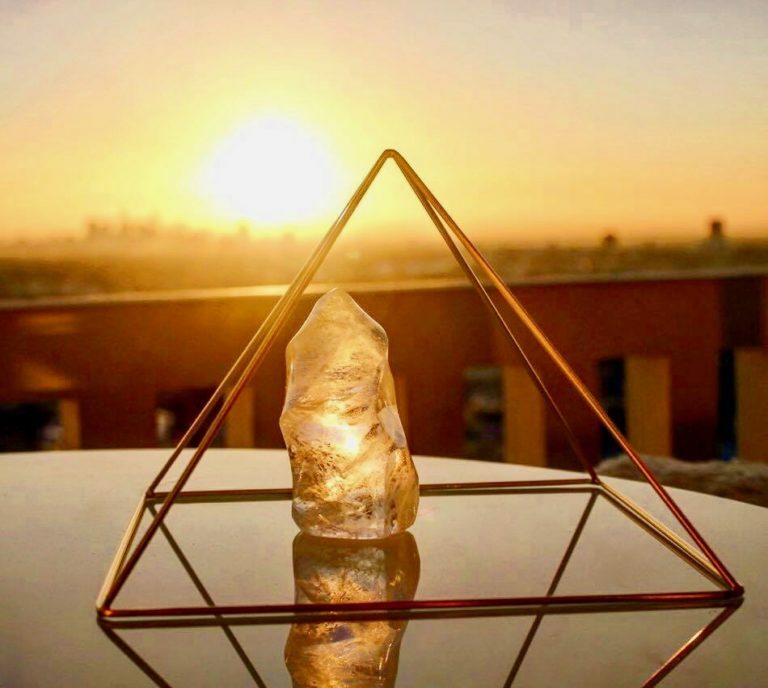 It can clear negativity from the charkas and the energy fields of the physical, emotional, intellectual and spiritual bodies, while transferring the vitality of a companion mineral to the affected area. 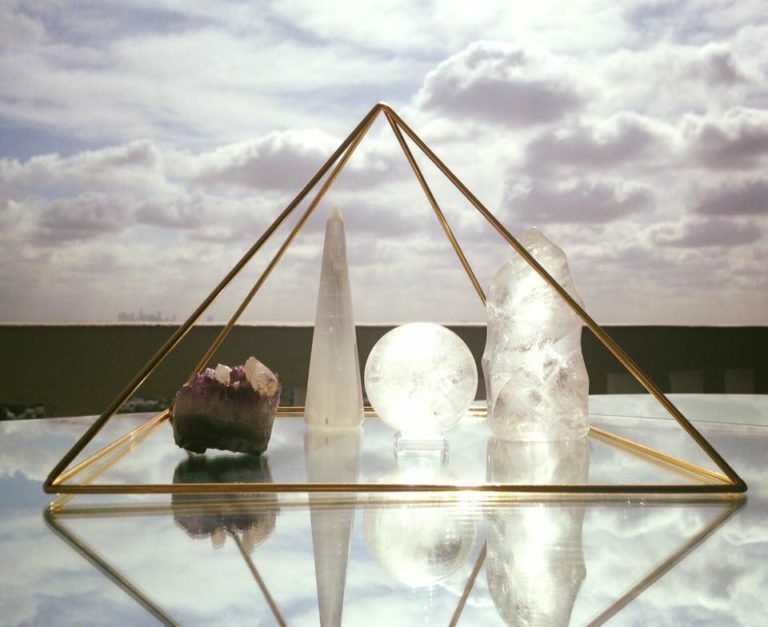 Assist in your self healing. 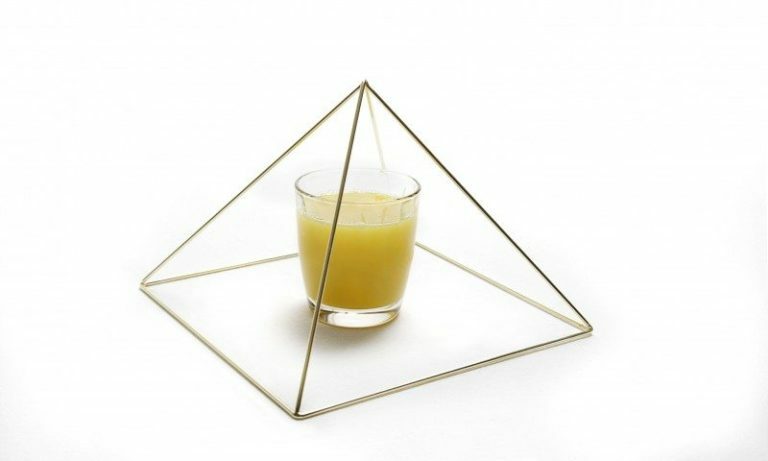 Pyramid Energy can be used in a million ways. 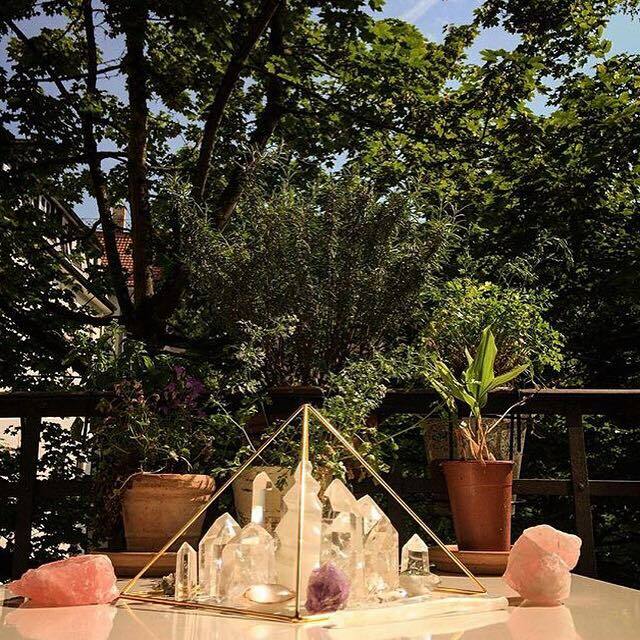 Pyramids can be placed around your space to clear, activate, transmute energy, for clearing and protecting.They can be used for healing. 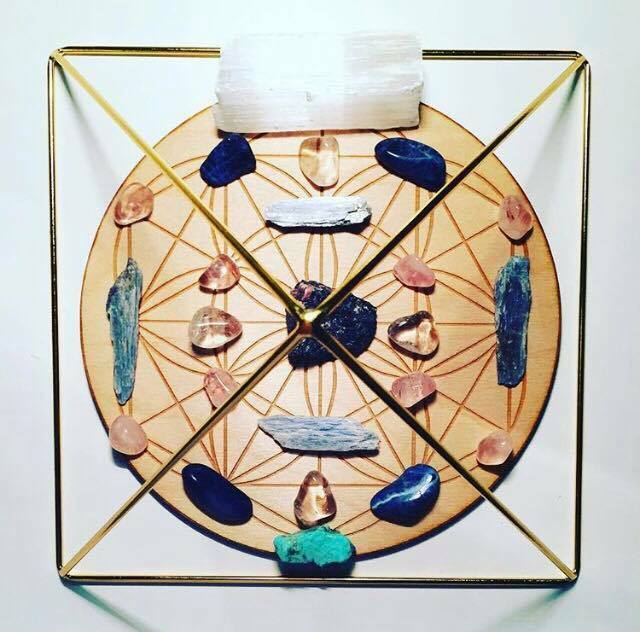 Great for Chakra energy work. 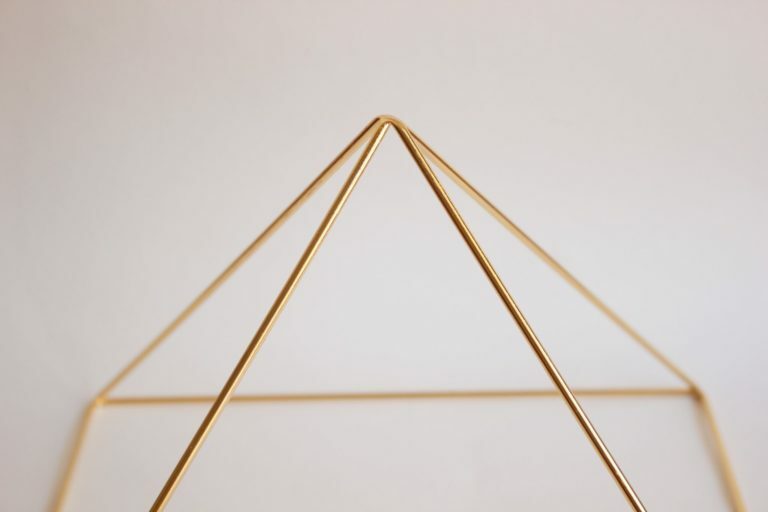 Place them over the Chakras or areas of the body where energy needs to be transmuted.Anywhere where there is a pyramid, energy won’t become stagnant.